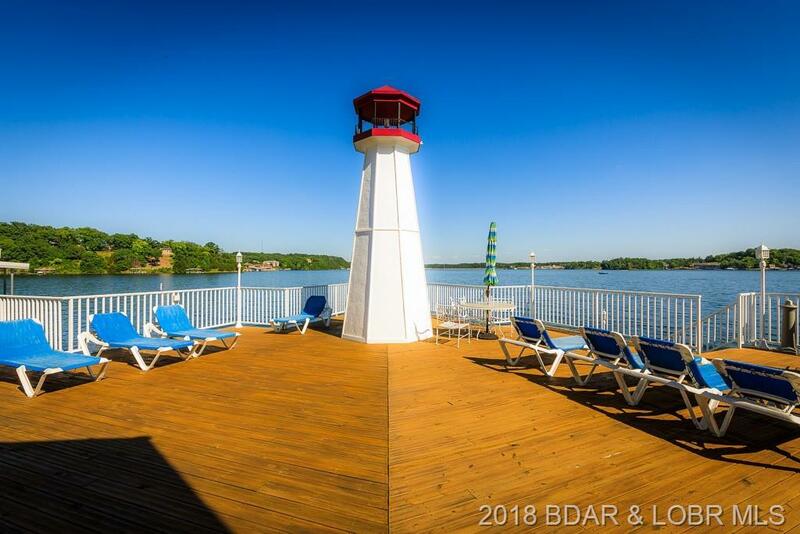 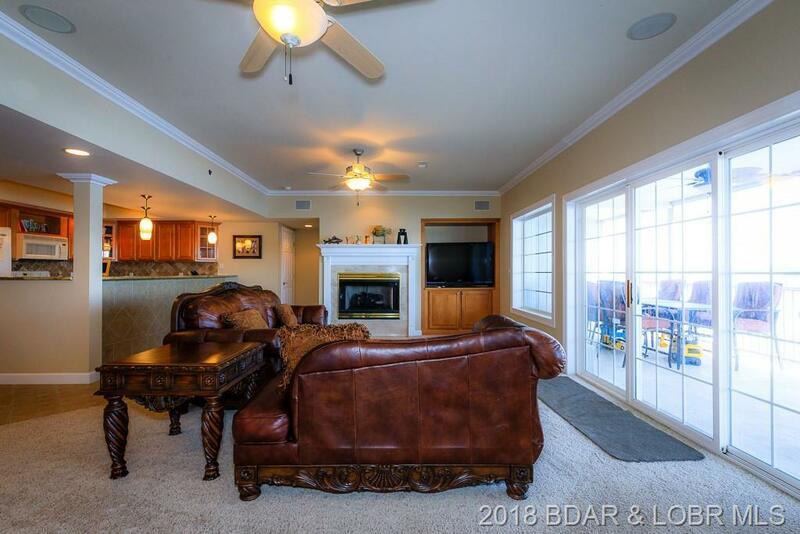 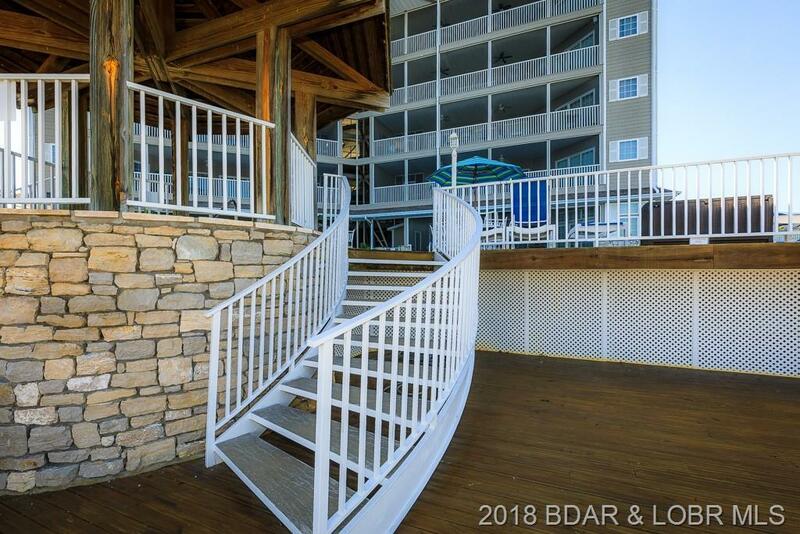 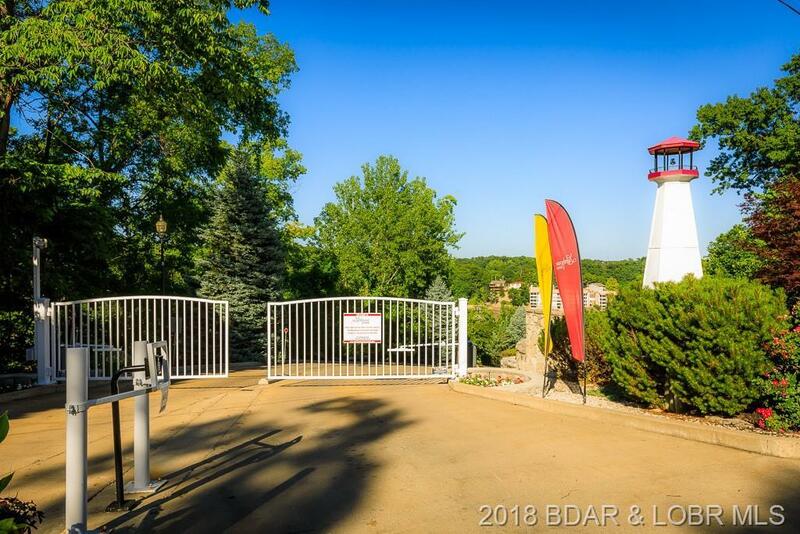 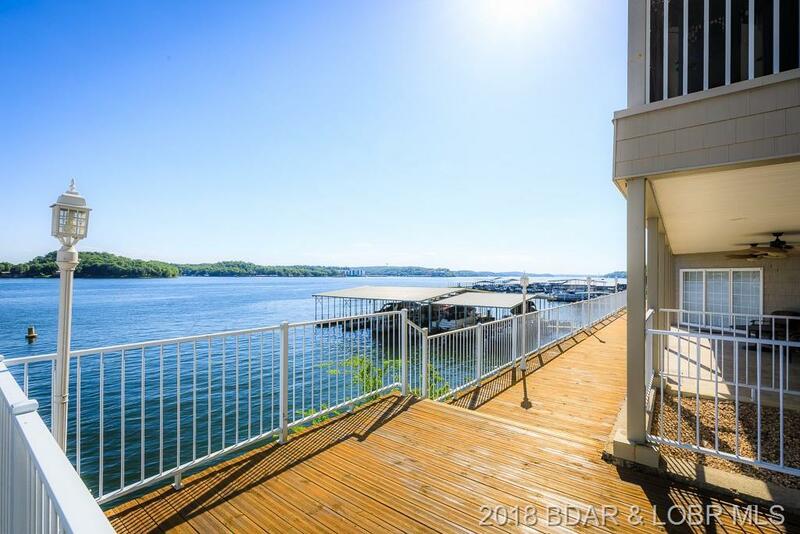 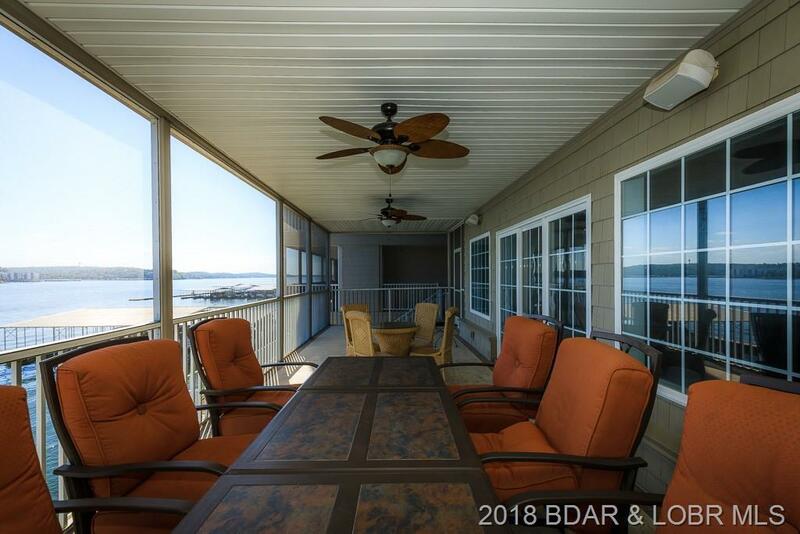 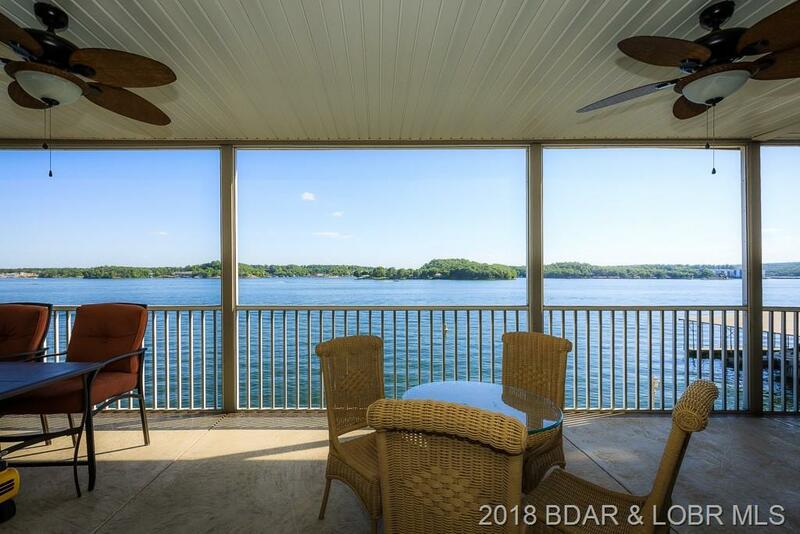 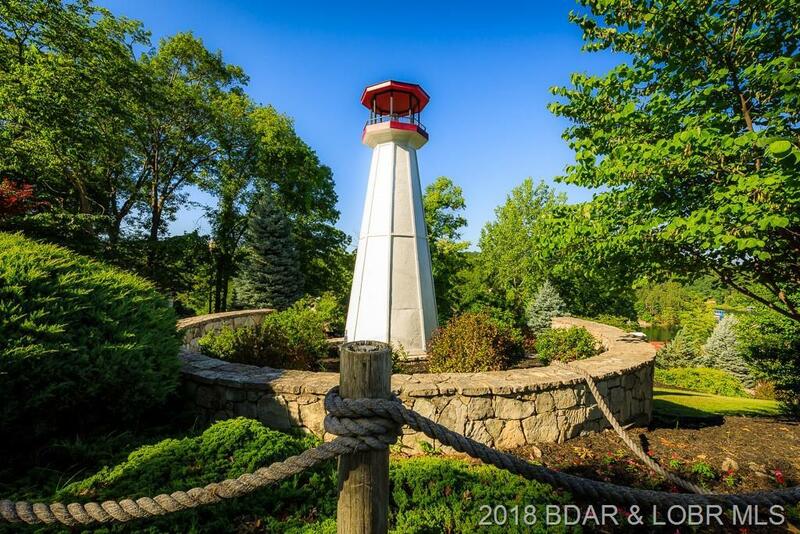 It's all about the view at the Lake of the Ozarks and there are few that are comparable to the view from this luxury condo at Lighthouse Pointe! 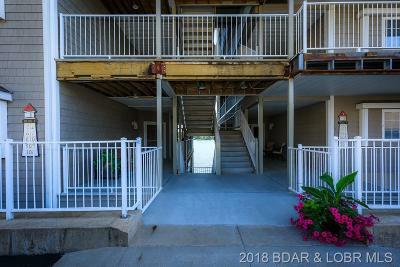 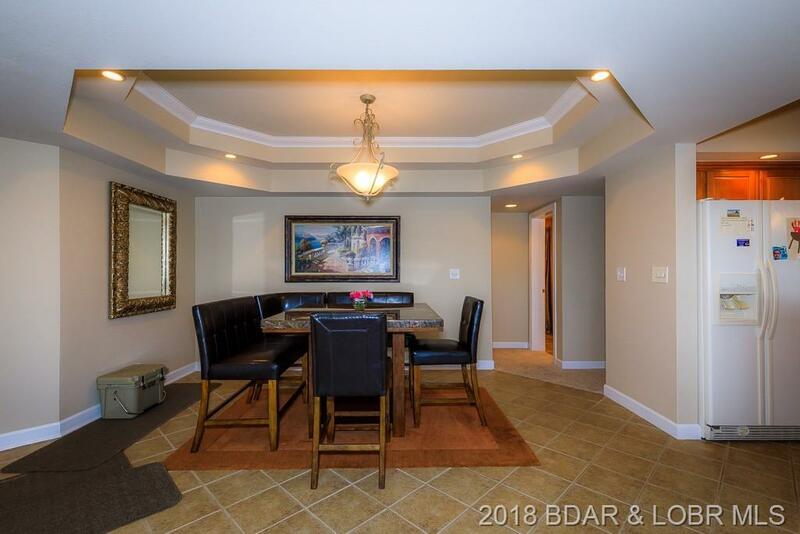 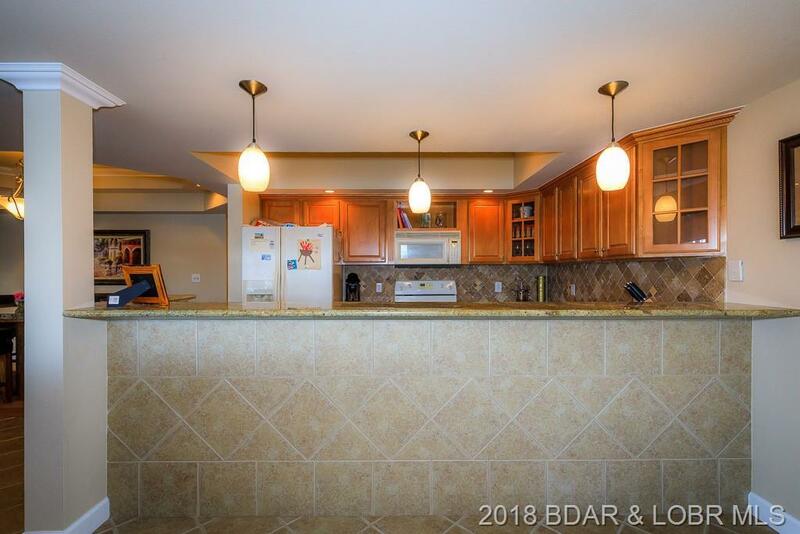 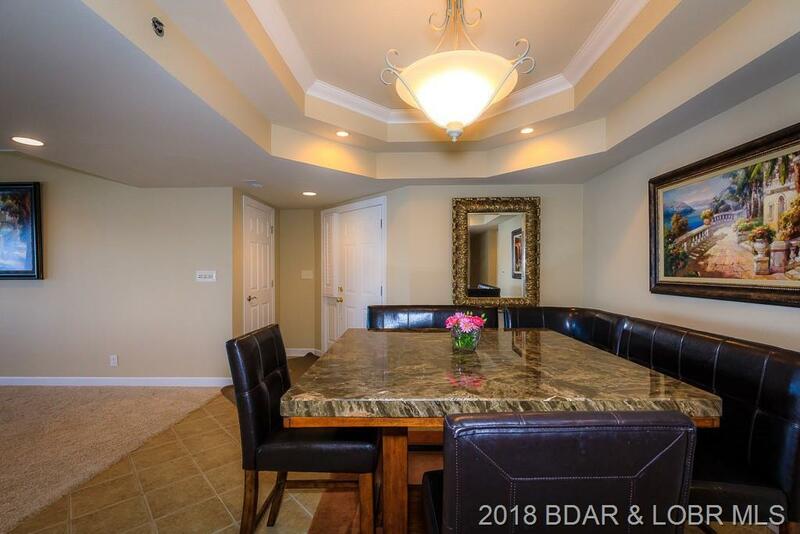 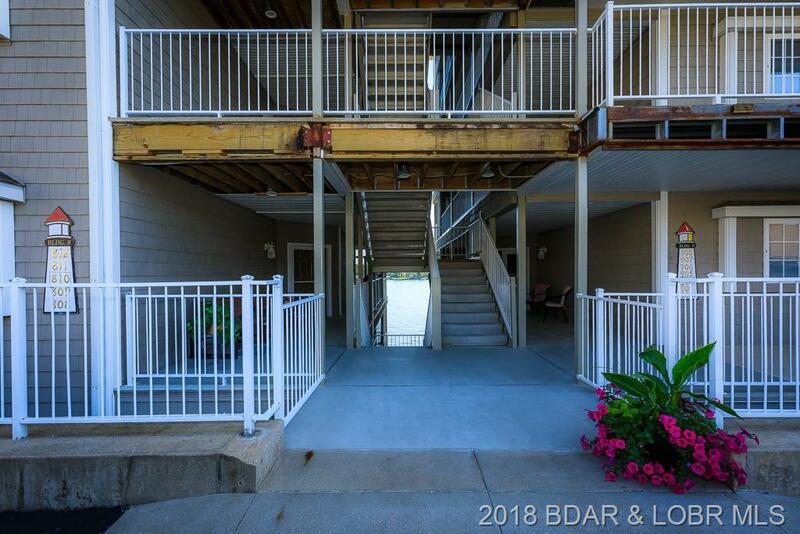 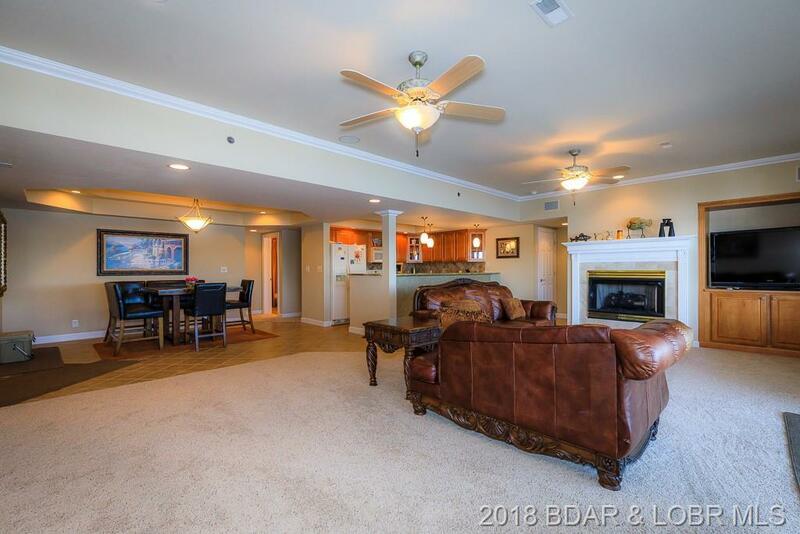 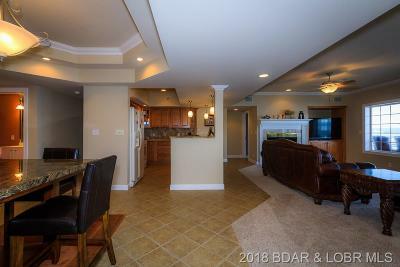 This condo features over 2000 sq ft with 3 bedrooms, 3 full bathrooms, a spacious upgraded kitchen, large living room, large dining room and a 12x40 boat slip. 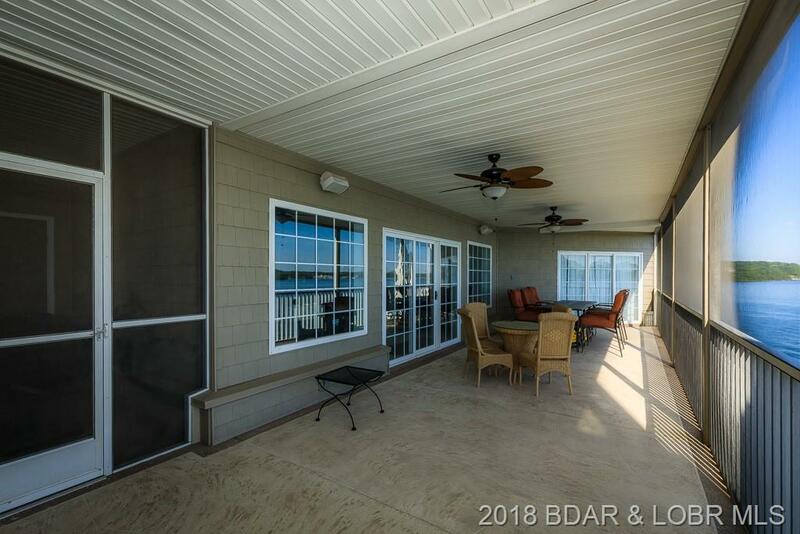 Enjoy watching the sunsets from the oversized screened in deck with unobstructed dock free views of the two mile marker. 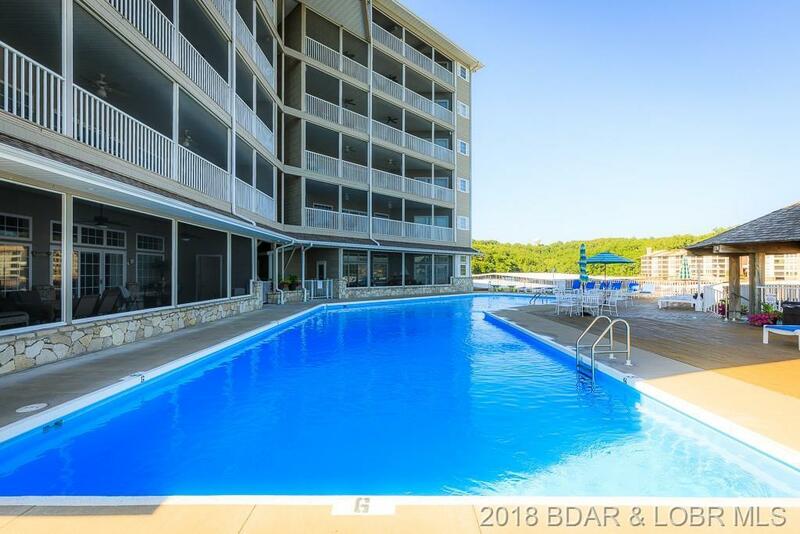 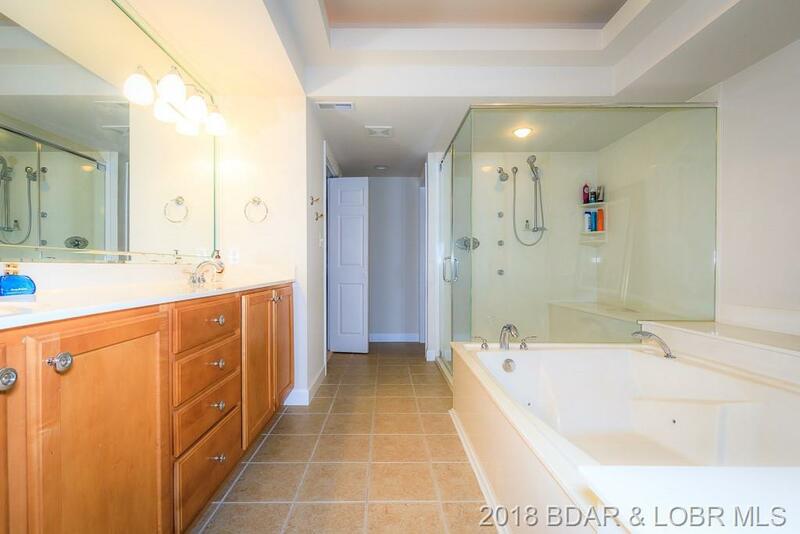 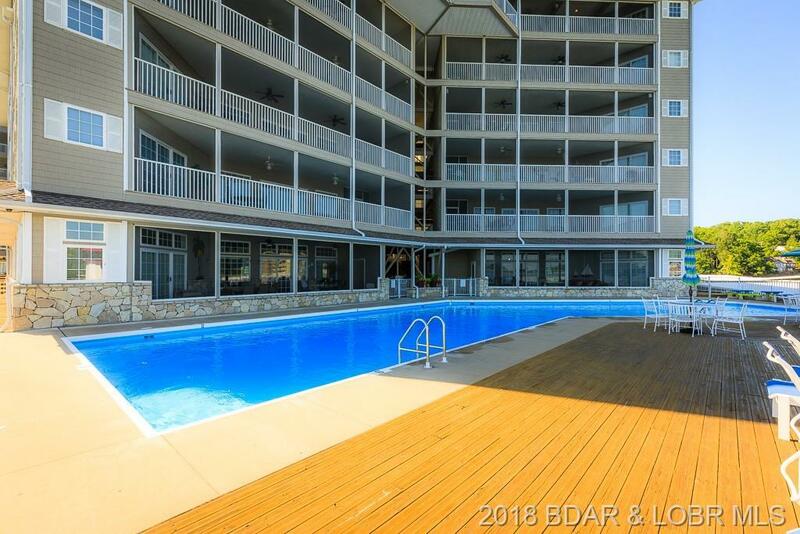 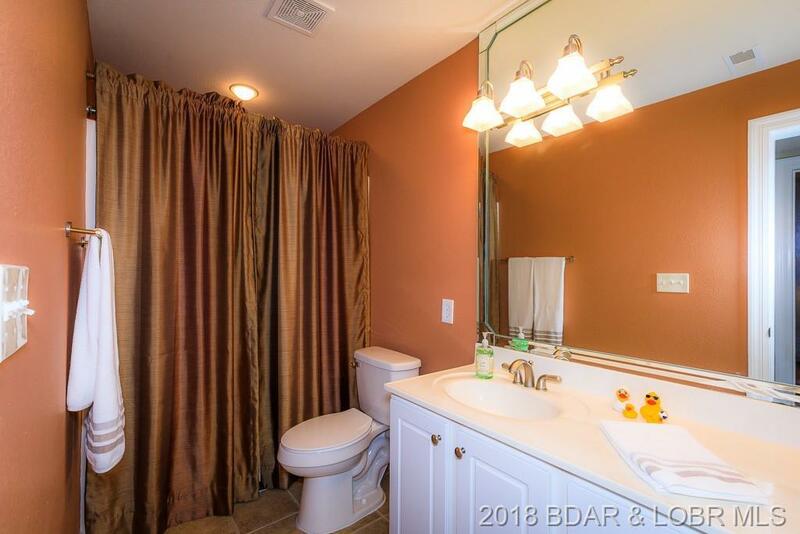 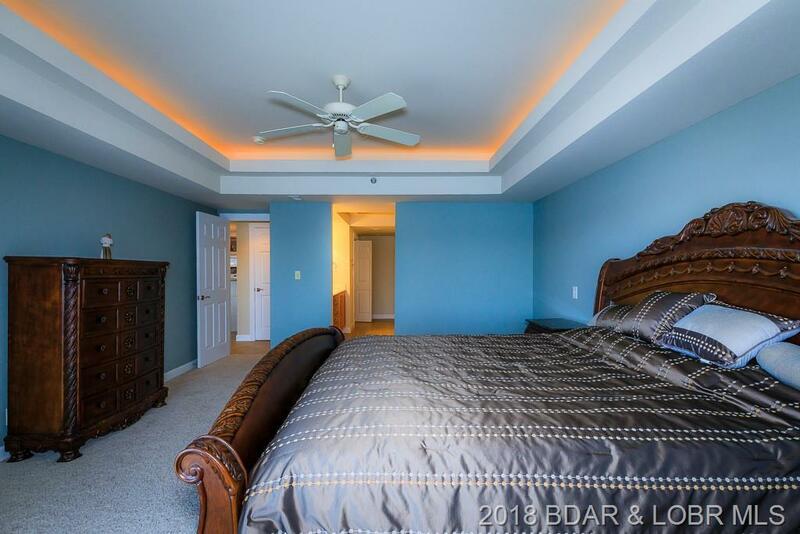 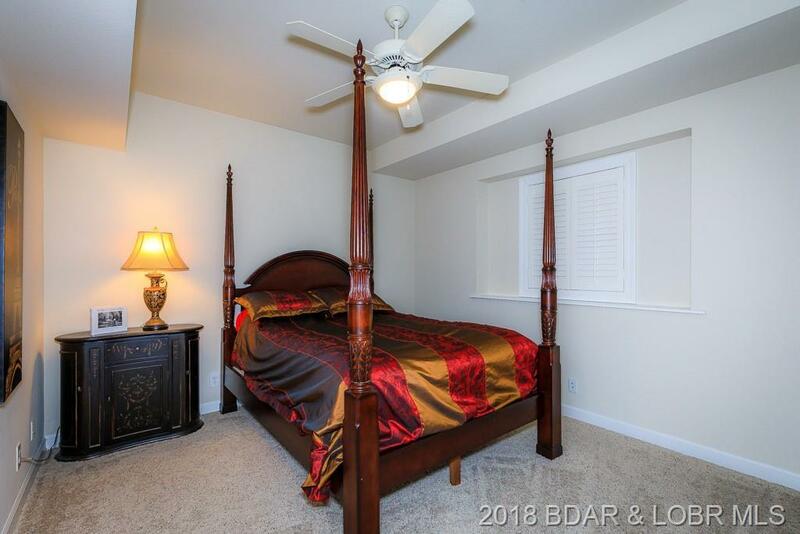 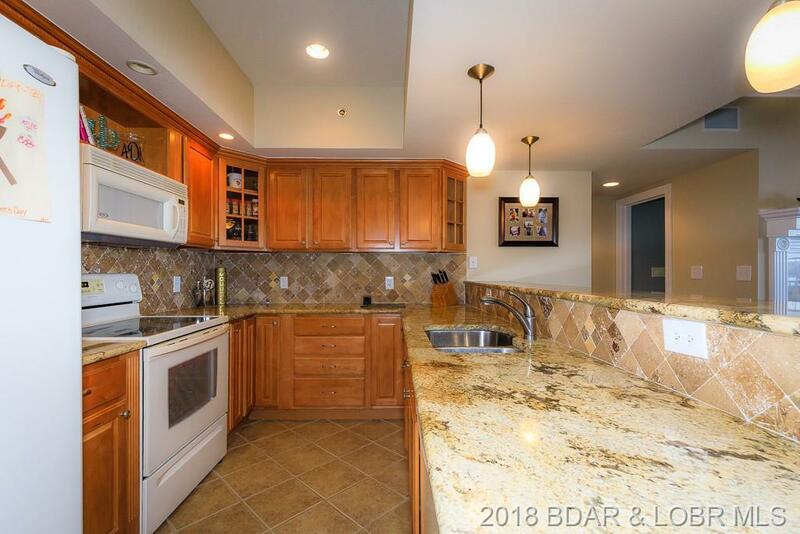 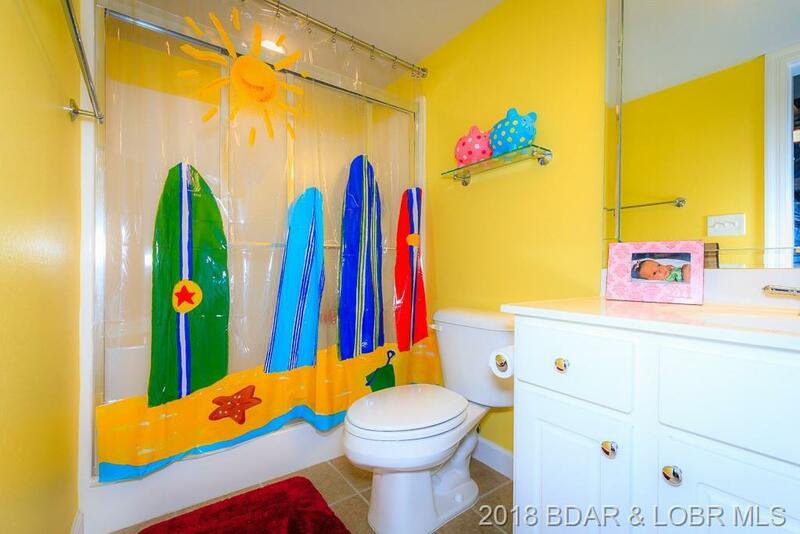 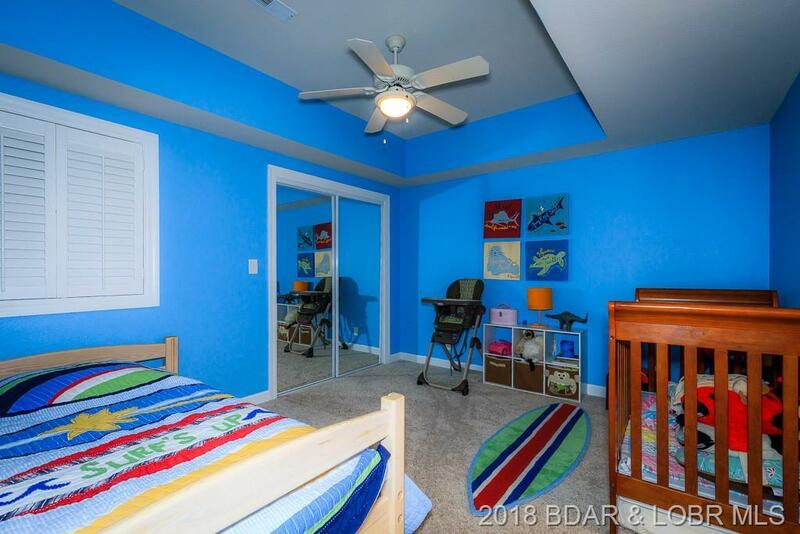 The condo complex has ample amenities including a gated entrance, security, playground and lakefront community pool and hot tub. 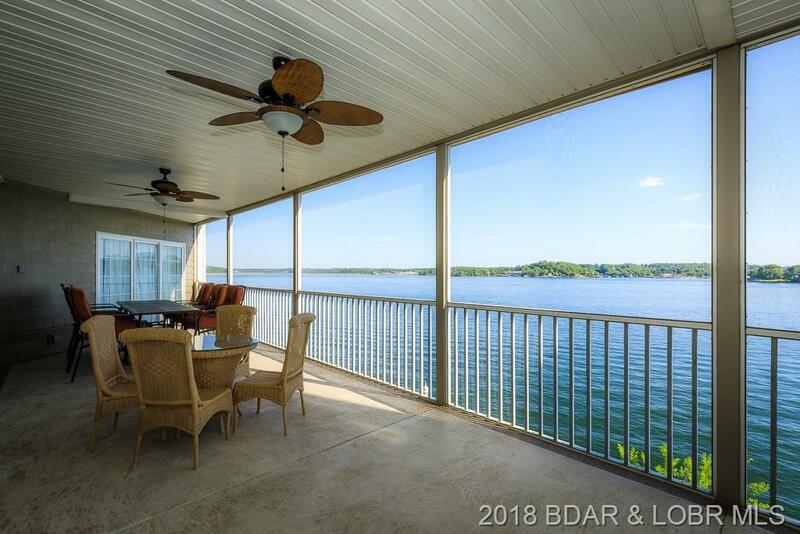 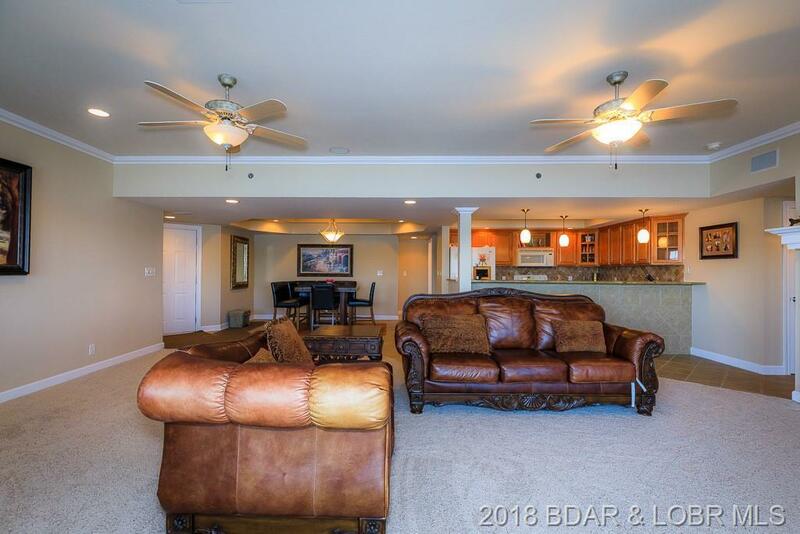 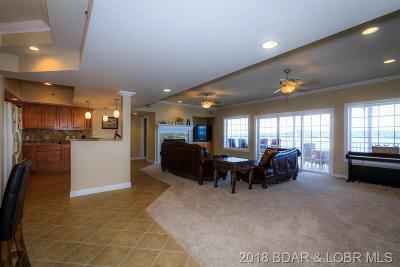 With the furnishings included, you can drop your bags and start enjoying Lake Living right now! 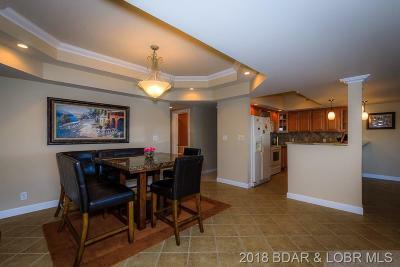 Call today for a private viewing of this exceptional condo!